Ooo, I love how luxurious this looks! 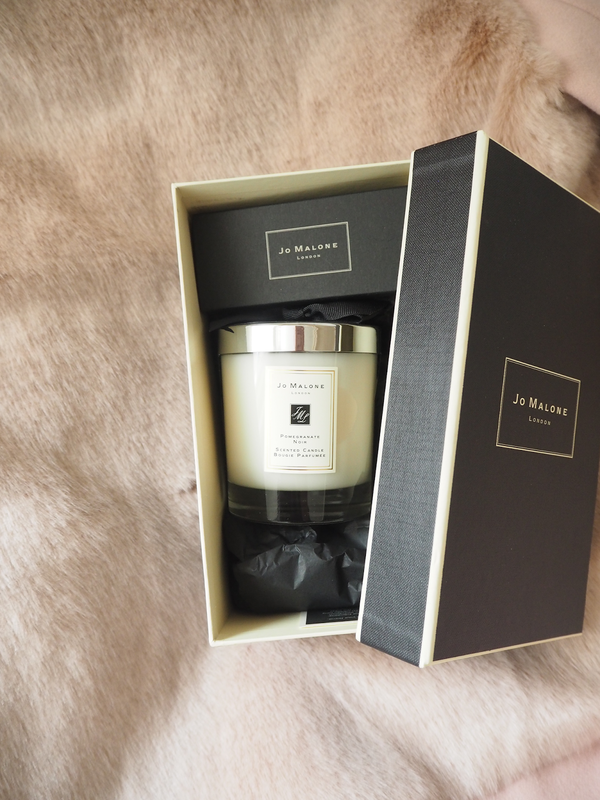 I need a Jo Malone candle in my life! I bought this exact candle this time last year and I haven't started to burn it yet, it just looks so pretty as it is! I've had my eye on one for a while, I really love the lime basil & mandarin but this one sounds amazing, I'm going to give it a test next time I'm passing the counter! 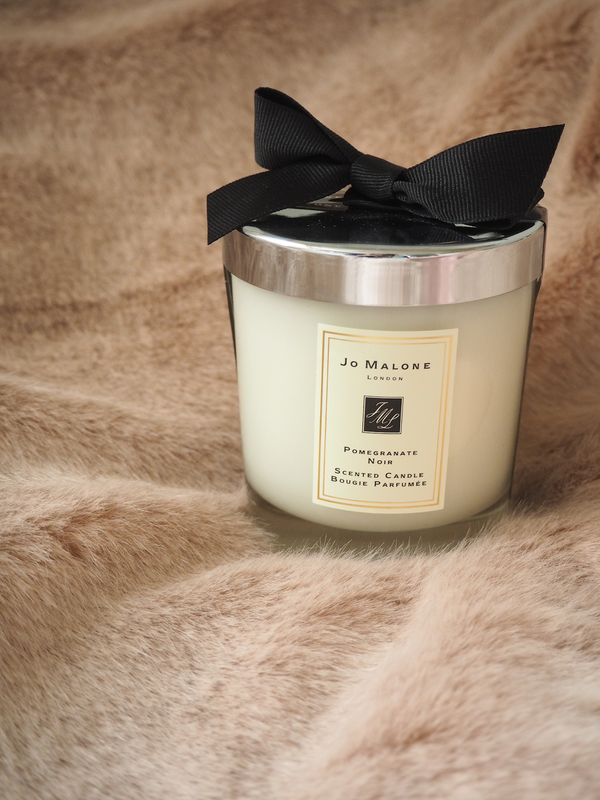 This is my absolute favourite smell in the world and I'm the same I still can't bare to burn mine!